Joy specializes in pediatric nutrition, wellness and weight management, as well as sports nutrition for competitive and recreational athletes. After working in finance for several years, Joy received her MS in Nutrition from Boston University, completing her Dietetic Internship at Boston Medical Center. Joy was the in-house nutritionist at Cambridge Healthworks Fitness Centers for Women from 1995 – 2011. She has been on the Board of Directors of the Massachusetts Dietetic Association and is currently a member of the American Dietetic Association, SCAN (Sports, Cardiovascular and Nutritionists). 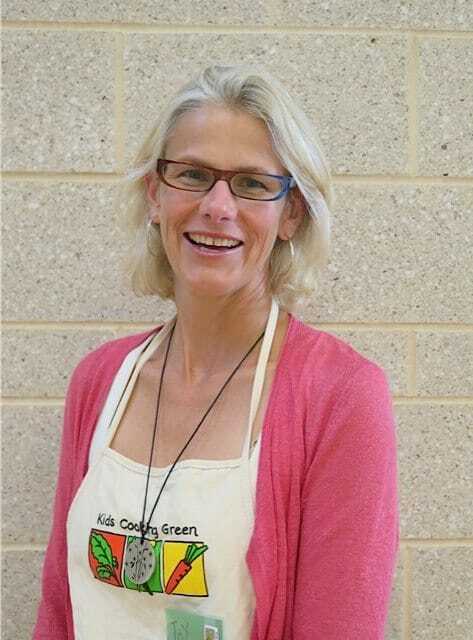 Continuing to spread her knowledge of a well-balanced dinner plate to children, Joy joined Kids Cooking Green in 2008. She teaches kids to eat a colorful diet and to take the time to read a label. Ultimately, she makes nutrition FUN!